Blended learning is an emerging paradigm that “combines face-to-face instruction with computer mediated instruction” (Bonk & Graham). A blended learning approach to ultrasound education, training, and assessment is helping medical education programs successfully integrate ultrasound into medical student, resident, and faculty training. 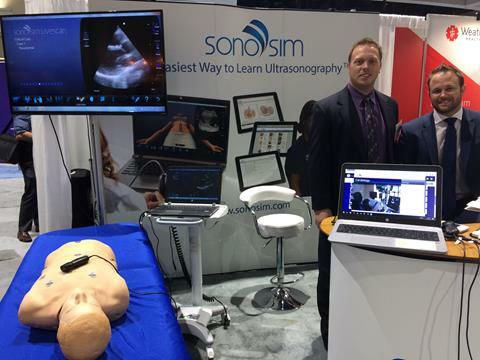 SonoSim has created a suite of complementary products and services for medical education programs interested in using a blended learning, or “flipped-classroom”, approach for ultrasound integration into their curriculum. SonoSim is making it easier than ever to implement a complete ultrasound curriculum. 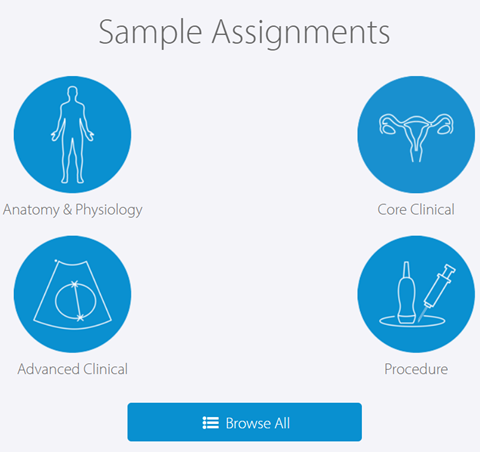 SonoSim Sample Assignments list SonoSimulator® scanning cases and assigned tasks that have learners demonstrate ultrasound scanning skills. These assigned scanning tasks reinforce didactic instruction provided in corresponding SonoSim Courses. The SonoSim International Team made a two-week journey through Asia this fall meeting with distribution partners and key customers in various markets. The most significant stops included Hangzhou, China and Tokyo, Japan. In Japan, the team met with emergency medicine and critical care physicians who currently use SonoSim with residents and medical students. Dr. Takamitsu Kodama with Aichi Medical University Hospital has integrated SonoSim into the offerings at the hospital’s simulation center. He finds the product to be a great tool for teaching ultrasound. 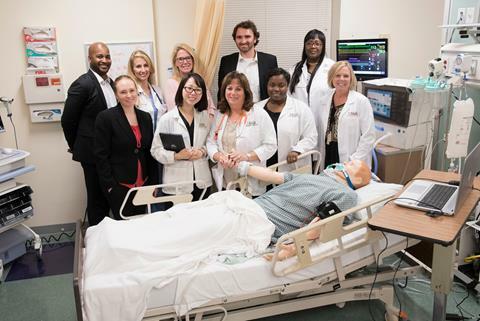 At the Georgia Baptist College of Nursing, SonoSim was utilized for an end-of-year capstone project. 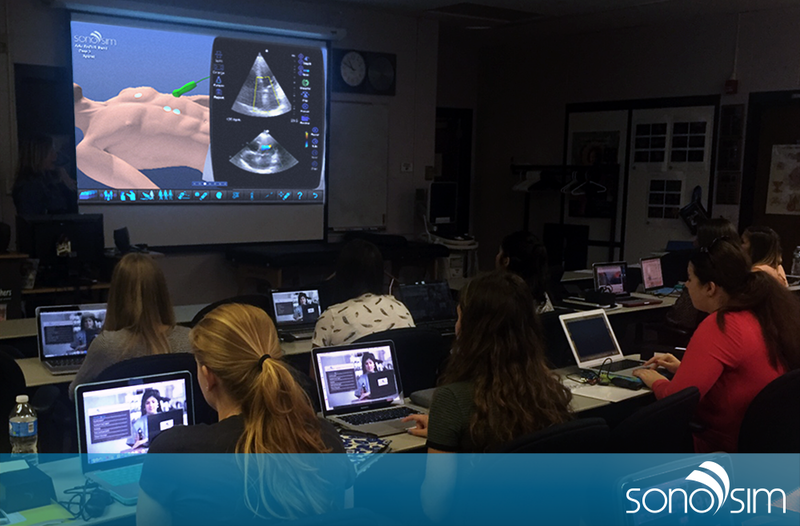 Acute nurse practitioners used SonoSim to learn the fundamentals of ultrasound, including image acquisition and image interpretation, through the use of SonoSim® Modules, the SonoSimulator®, and SonoSim LiveScan®. 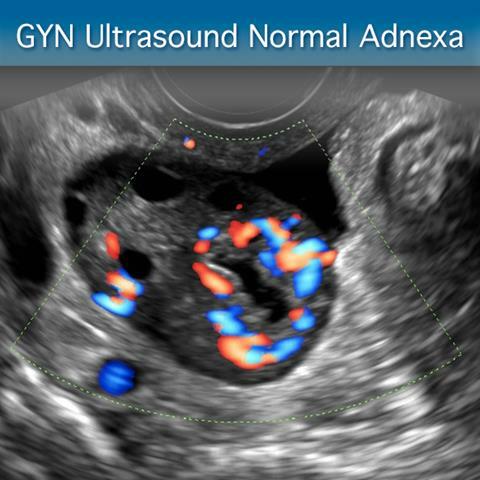 The GYN Ultrasound Normal Adnexa: Advanced Clinical Module begins with an overview of normal female adnexal anatomy and physiology. A complete description of the use of transabdominal and transvaginal ultrasound techniques to examine the normal female adnexa is provided. The Course concludes by introducing common adnexal findings that are a part of normal female physiology. See you at IMSH in January! Don’t forget to visit SonoSim at Booth #131 at IMSH 2018 in Los Angeles, CA on January 13th to 16th!